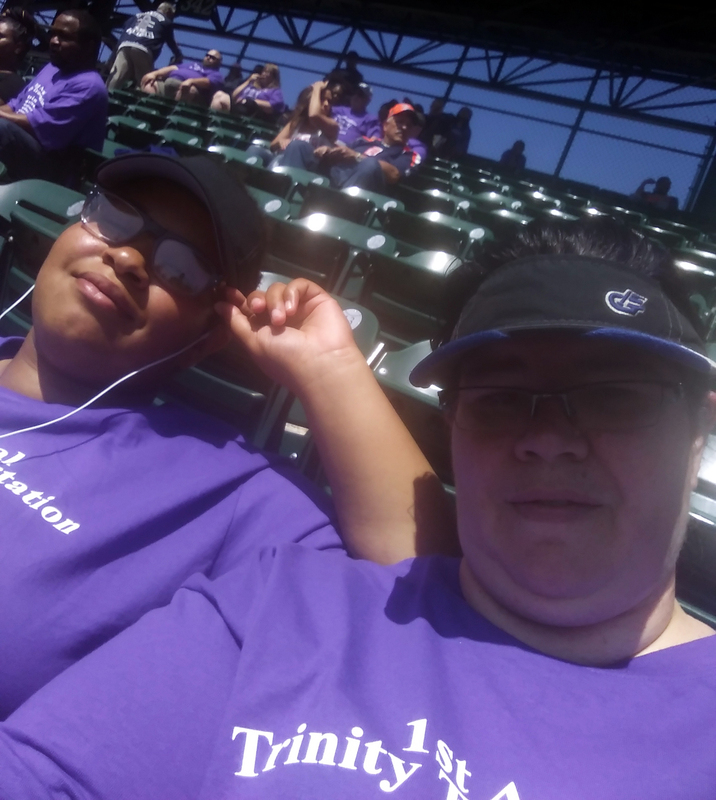 Here at Trinity, we wanted to show employees a fun time and start summer off right – what better way to do that than take everyone to a Detroit Tigers baseball game?! 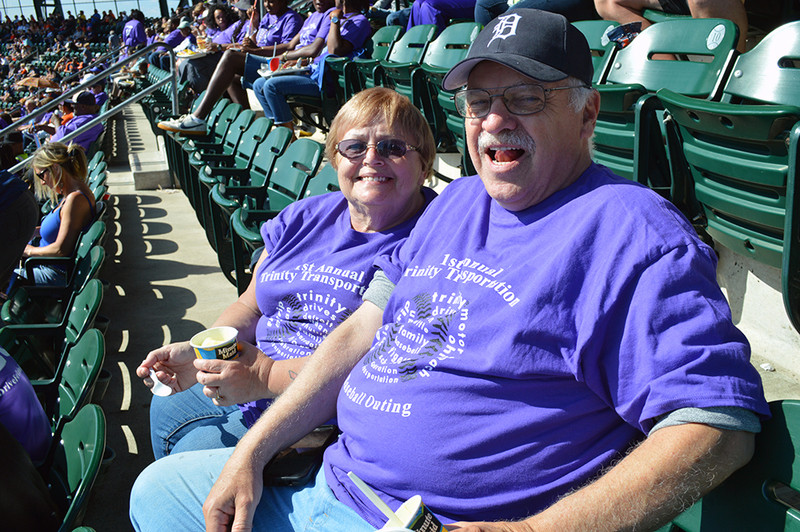 We were excited to provide employees with a ticket to the game, food voucher, and custom designed t-shirt. Of course, being a transportation company, we also provided transportation for those who wanted it! The day started with buses arriving at the park 40 minutes before game time, giving employees a chance to walk around, get food, or visit the team store. 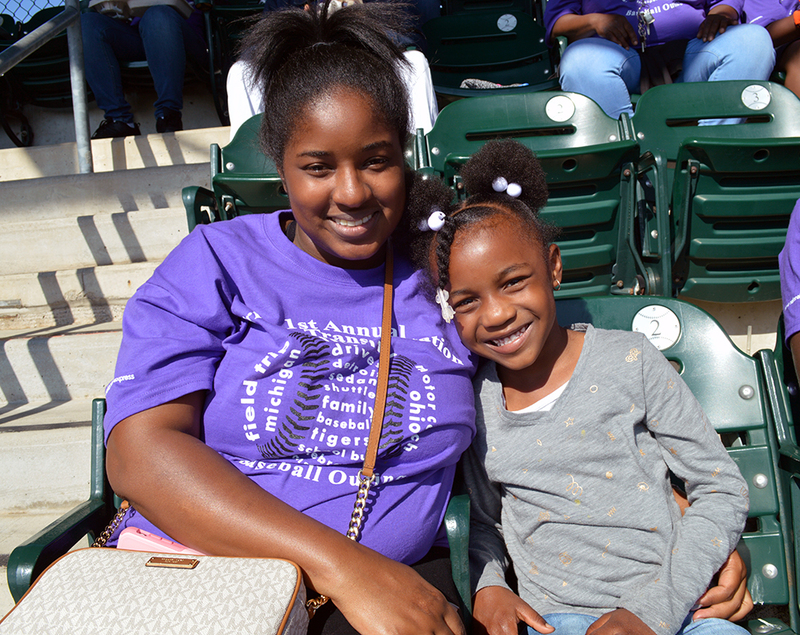 The weather was perfect for a baseball game! While the Tigers were off to a semi-rough start, they came back strong and won the game 7-4 against the Toronto Blue Jays. 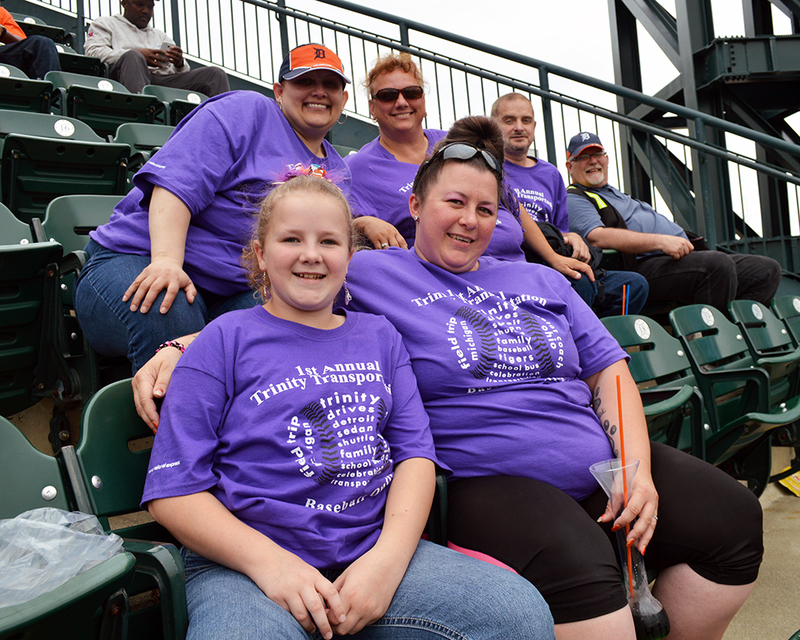 See what some of our employees had to say about the outing! 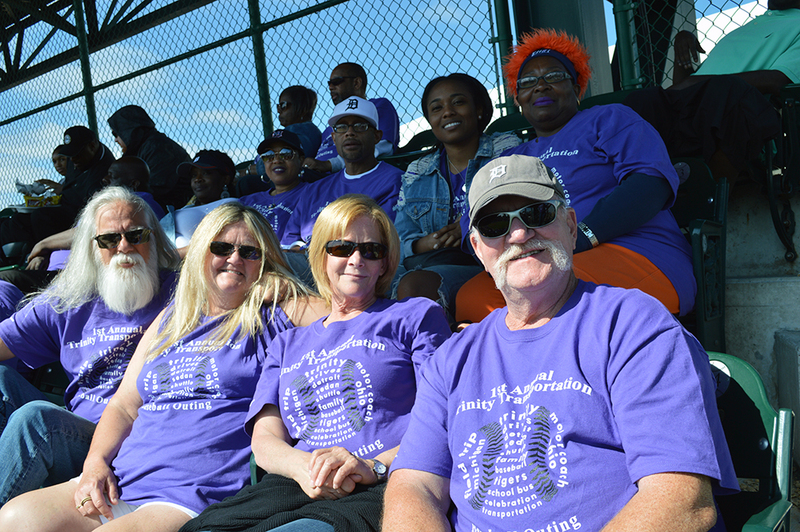 We loved our time together on June 2nd; it was a great game and an all-around fun day! 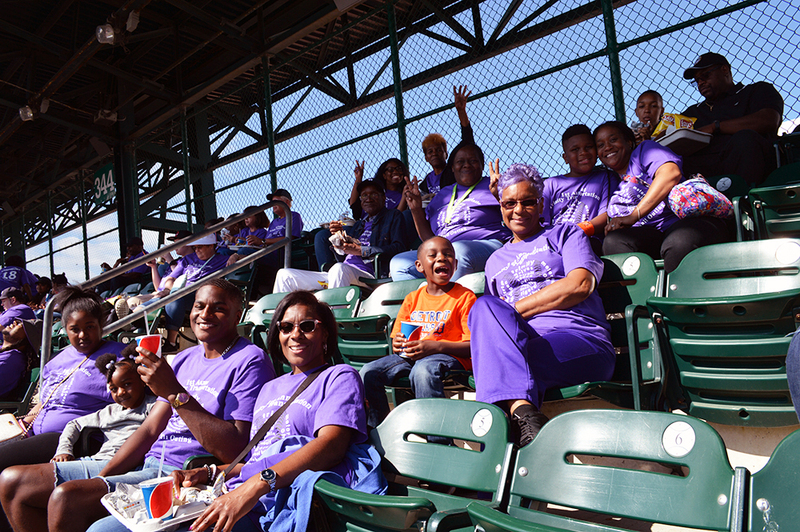 We can’t wait for our next company outing!